for $208,900. The lot size is .28 Acre(s). 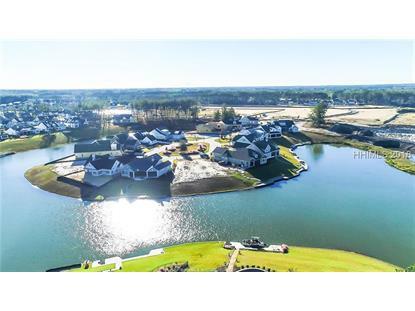 Gorgeous waterfront cul-de-sac homesite offers a nice wider backyard, perfect for entertaining or enjoying the fantastic views. Build your dream home and enjoy expanding water views from your lanai or go fishing off your backyard! Close proximity to the newest amenities, Crystal Lake, pickleball courts, bocce ball courts, and basketball court. 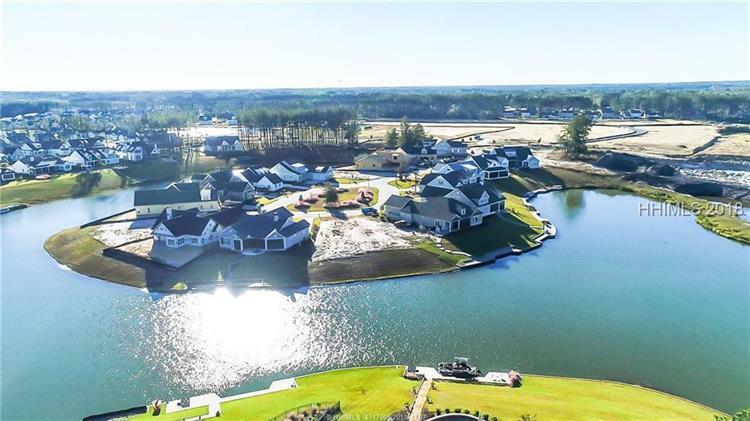 Hampton Lake has a relaxed lifestyle with award winning amenities such as boating, fishing, resort style pool, thatched hut beach, fitness center, spa, dog park, campground, and picnic area, walking trails. Walk the lot and see for yourself!